The latest Ford Focus generation is very balanced. 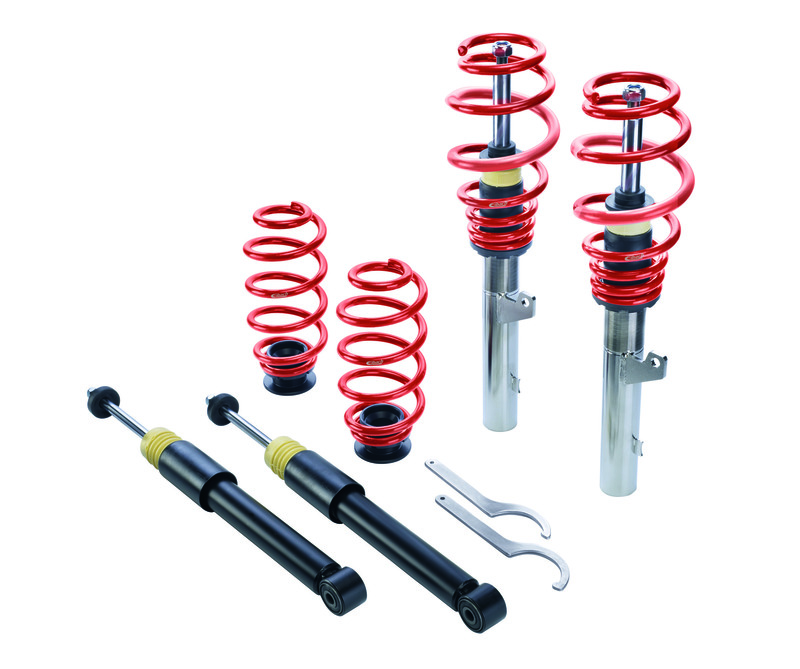 Now, Eibach's Performance Suspension Components emphasize its handling. 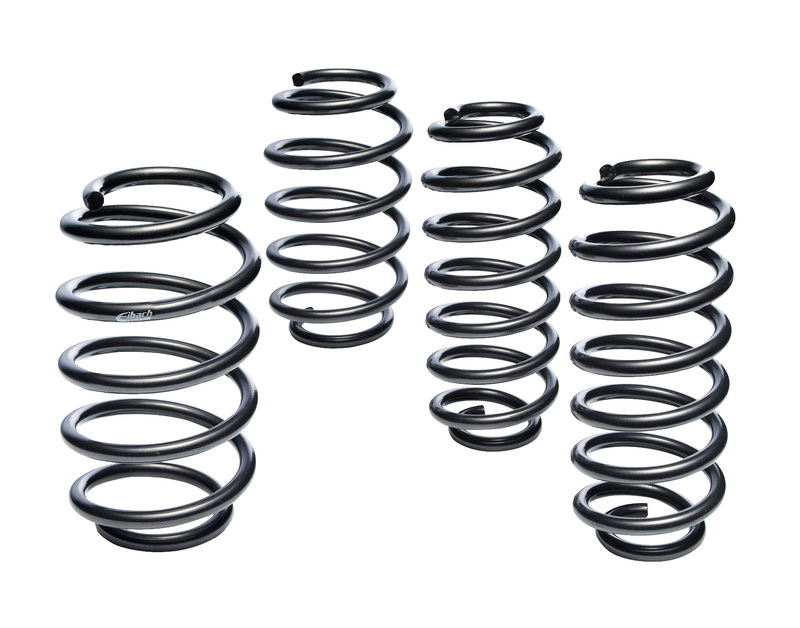 The Eibach Pro-Kit Performance Springs lower the car's centre of gravity, which results in a sporty but comfortable handling. In visual terms, this gives the Focus a flatter body stance while keeping the dynamic and elegant appearance. 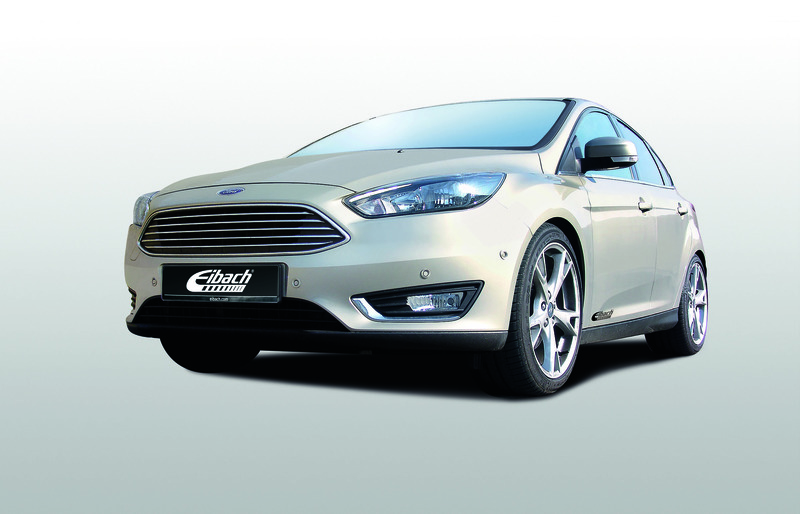 The total package is called Eibach B12 Performance Suspension System, now available for more than 1200 applications. The B12 Pro-Kit exists of Eibach Performance Springs and specially adapted Bilstein Performance Dampers with gas pressure technology. 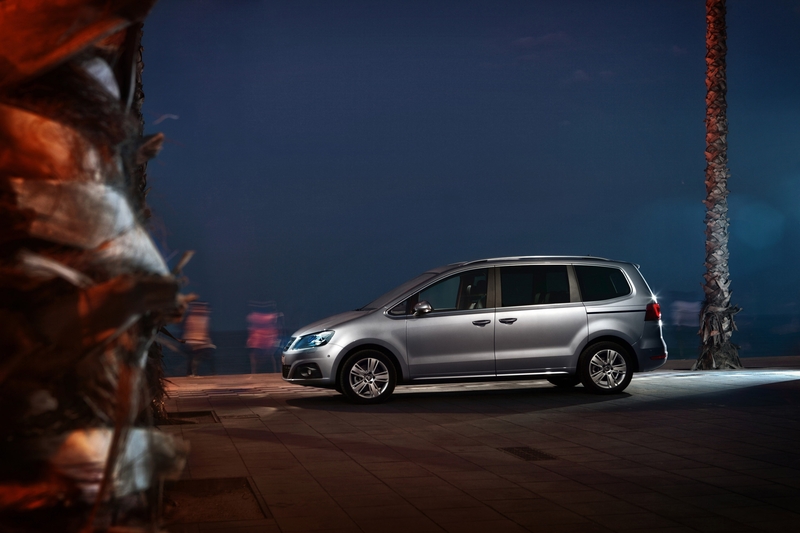 With this package, you get a suspension system with a progressive characteristic, unparalled harmony and excellent dynamics. If you want an individual height adjustment for your Focus, you should choose the Eibach Pro-Street-S Coil-Overs, made of stainless steel. With this product, you can define the ideal balance between sportiness and comfort yourself. 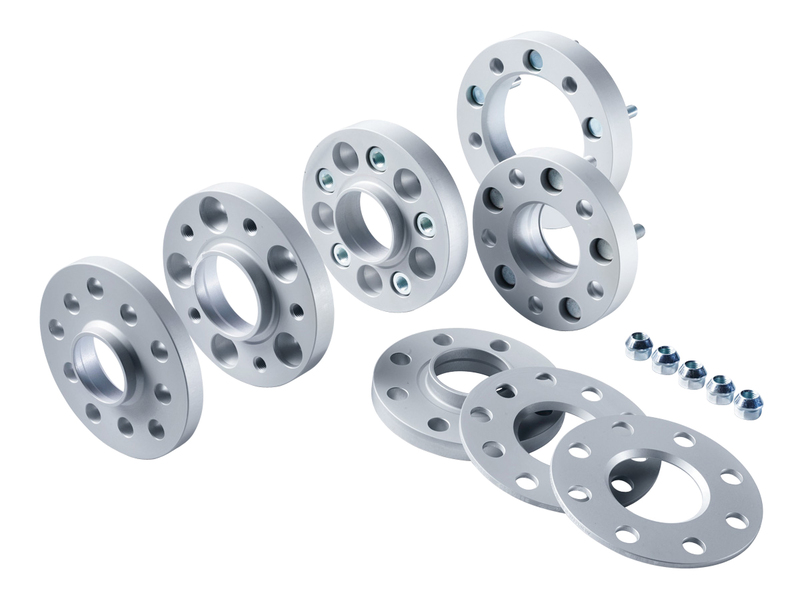 Any suspension can be rounded off with the Eibach Pro-Spacer Wheel Spacers. These make the Focus appear even more "muscular" - a really compact power pack. 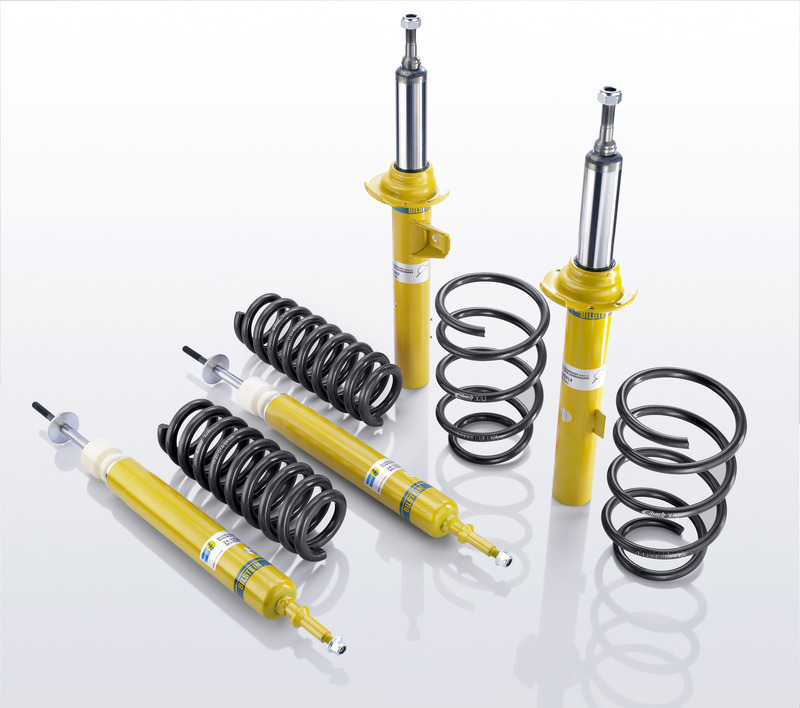 All Eibach Suspension Components, which are available through authorised dealers, are provided with a high-quality corrosion protection and come with certified documentation.